Black Web Fest is back. They are hosting their second annual festival on April 13 at Kinfolk 94 in Brooklyn, New York, ending April 14 at the National Black Theatre in Harlem. According to a release, the event is a part of an international event series that celebrates black media makers and digital content. 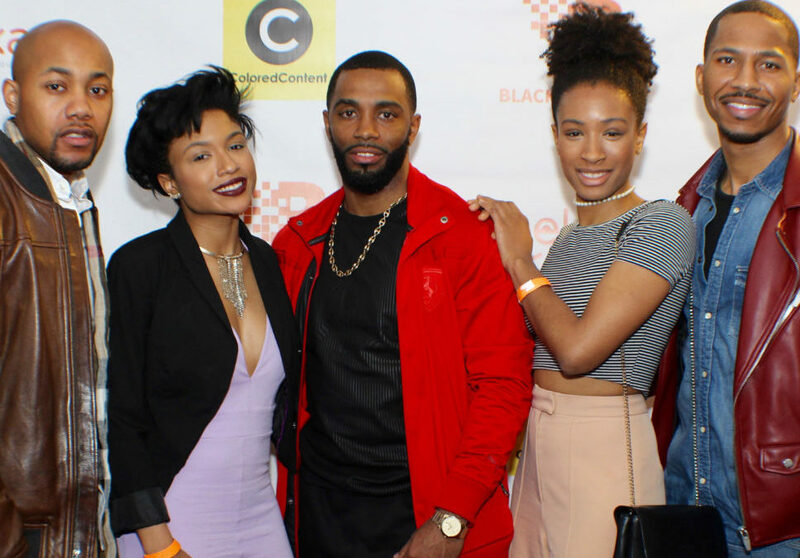 Black Web Fest 2018 features film screenings, a wine tasting, and a series of educational panels focused on entertaining and educating attendees about emerging media and technology. Some of the key highlights of the event include showcasing films created by emerging and award-winning black media makers that span across the globe. Additionally, the panel discussions will include hot topics in media and tech that cover podcasting, video on demand, content creation, music licensing, and influencer marketing. Last year, the festival had panelists from Vimeo, Interactive One, and Roku. 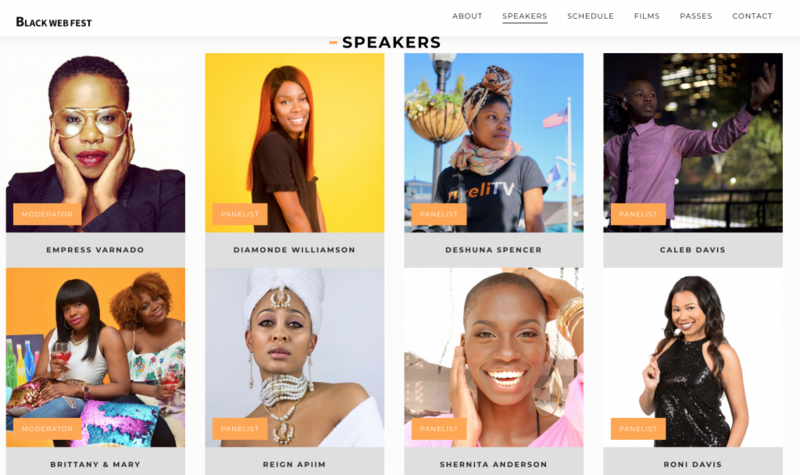 This year, the audience can expect panelists that include DeShuna Spencer, founder of Kweli.TV; Caleb Davis and Roni Simpson, Emmy-nominated web series creators; and many others. “There is definitely a gap in the market. 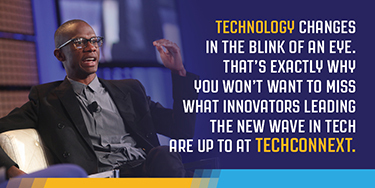 Festivals and conferences are either geared toward technology or film but none focus on emerging tech and media for people of color. We want our festival to be like Wakanda. Similar to the film, Black Web Fest celebrates the beauty of black culture. S.T.E.A.M. also plays an important role in the festival. 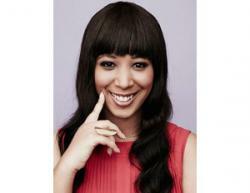 A lot of our panels delve into new media and technology,” says Victoria Coker, Creator of Black Web Fest. According to the statement, not only does the conference creator want to blend the conference’s content, but they want to make it an entire experience by adding elements like wine-tasting and film screenings, with the traditional panel set up. To find out more information regarding Black Web Fest, click here.